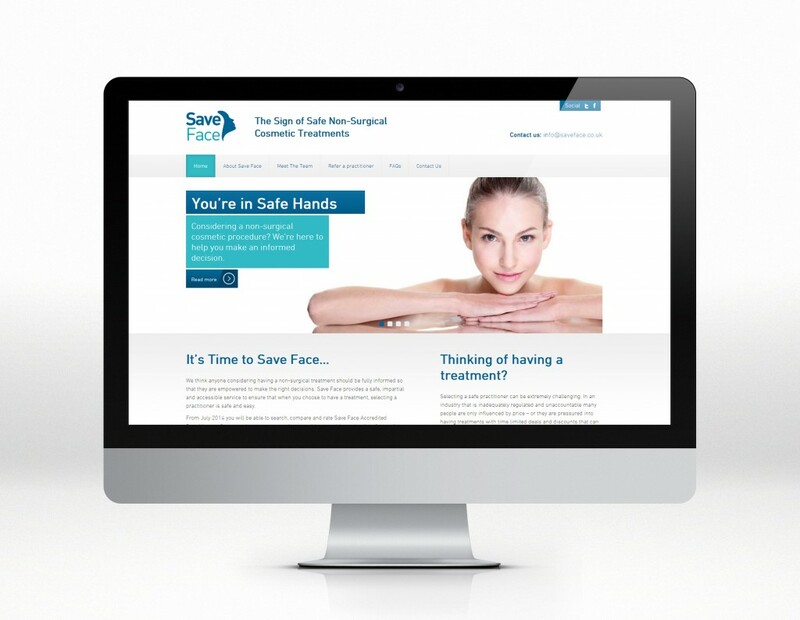 Save Face came to us to help them define a strong online presence that would promote their cause- providing a safe, impartial and accessible service to ensure that when anyone chooses to have a non-surgical cosmetic treatments, selecting a practitioner is safe and easy. By utilising Save Face’s strong business proposition, we created a user experience that supports the brands values. Using a tailor-made WordPress solution with custom modules and widgets the Save Face project is one that is designed to evolve with the businesses expanding objectives. We pitched for the project before Christmas and put forward some designs that the client felt was in line with their vision. Since then, we’ve developed the brand and the projects growth schedule which will see the website grow from this initial launch and offer its users further functions and features. 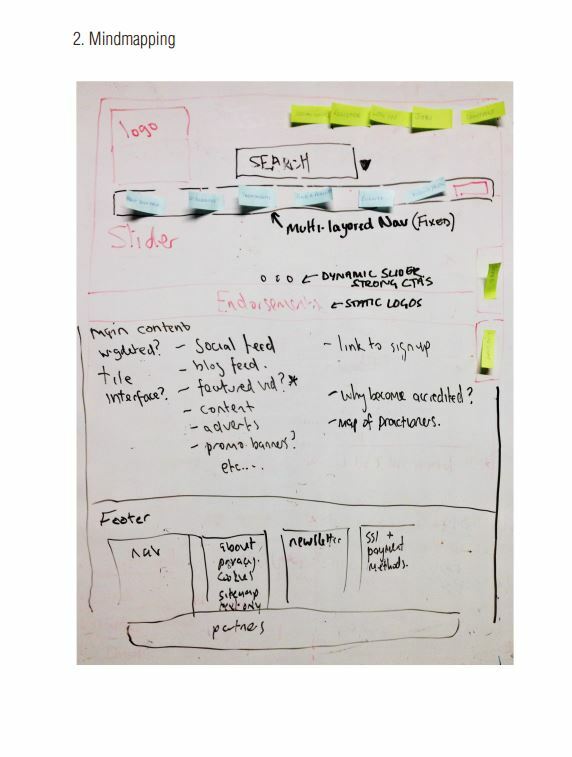 The next part of the process involved wireframing/ mapping out the full site in order to schedule the build and all its components appropriately.